Orthodontics is the branch of dentistry that specializes in the diagnosis, prevention, and treatment of dental and facial irregularities. Straightening the teeth, creating facial balance and aesthetics, and proper jaw function are key elements. An orthodontist is a specialist who has completed two years of advanced orthodontic residency education following dental school to learn the special skills required to manage tooth movement and guide facial development. 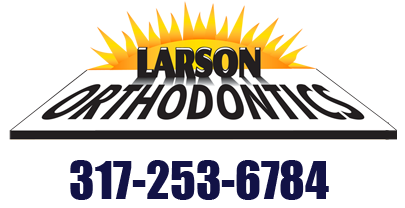 In order to provide patients with the most advanced treatment, Dr. Larson continues his education through frequent update classes and training for the treatment of orthodontics and TMJ dysfunction. What are some of the benefits of orthodontics? Orthodontic treatment can be start as early as seven, but, usually, treatment can be delayed until the primary (baby) molars are being lost. Of course, any age of adult is acceptable for treatment. Some orthopedic (growth) momvement shoudl be treated while the patient is growing. Many orthodontic problems are easier to correct if detected at an early age before jaw growth has slowed. Early treatment may mean that a patient can avoid surgery and more serious complications. 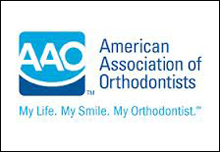 The American Association of Orthodontists recommends that every child first visit an orthodontist by age seven or earlier if a problem is detected by parents, the family dentist, or the child's physician. Clear aligner treatment (such as ClearConnect or Invisalign type aligners) move the teeth small amounts with sequential aligners. 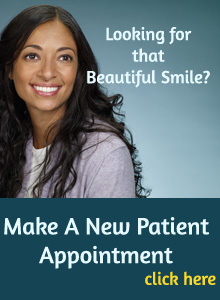 Each aligner makes the teeth a little straighter. Phase I, or early interceptive treatment, is limited orthodontic treatment (e.g., expander or partial braces) before all of the permanent teeth have erupted. Such treatment can occur between the ages of six and ten. This treatment is sometimes recommended to make more space for developing teeth, correction of crossbites, overbites, and underbites, or harmful oral habits. Phase II treatment is also called comprehensive treatment because it involves full braces when all of the permanent teeth have erupted, usually between the ages of 11 and 13.